A dark landscape can set a particular tone that’s uninviting for the home. 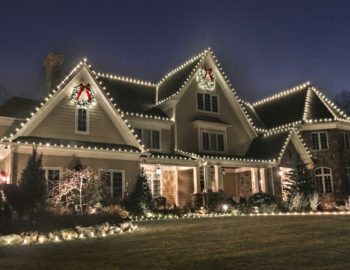 Even after the holiday’s are over, it doesn’t mean you have to remove all the lights outside your home! In fact, adding strategic outdoor lights around your home can make all the difference. Don’t miss the deal of the season! Our lighting experts would be happy to help you make your landscape shine. Contact us today (269)375-0084.